With Acura Plus, you can prolong your worry-free pleasure on specified parts and components even further. Just choose from our flexible selection of coverage options for the type of protection you need. Then enjoy your vehicle – knowing that the Acura Plus Extended Security Plan is designed, administered and backed by Acura, so you can count on us being there. 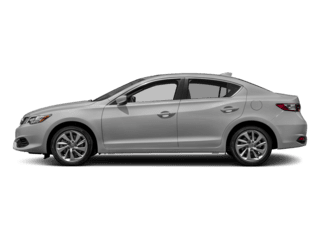 Just as Acura offers different types of vehicles to meet your driving needs, so does Acura Plus offer different types of Coverage for your New Acura Vehicle. Whether the vehicle is purchased or leased, you can choose the coverage that best suits your needs. 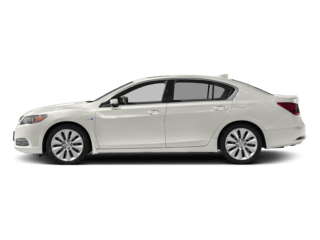 Roadside Assistance can also be added to your Acura Plus giving you peace of mind 24 hours a day, 7 days a week while traveling in Canada or the continental USA. Ask for Acura Plus by Name. 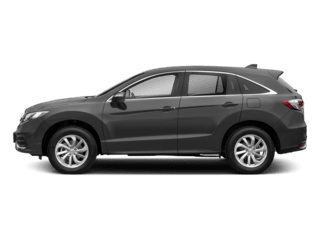 If our Name is not on the paper, it is not backed by Acura, a division of Honda Canada Inc. Designed to ensure Acura quality care for your vehicle. 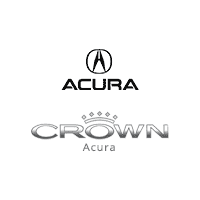 Acura, renowned for its sophisticated automobiles, has also established a name synonymous with reliability. Building on that reputation, we’ve created Acura Plus Extended Security Plan. A plan you can customize to minimize the aggravation and expense of unpleasant driving experiences. 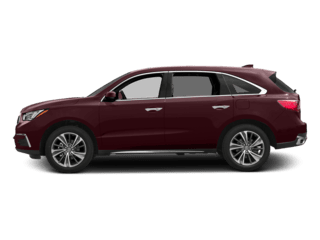 And it guarantees that, no matter what happens and no matter where you drive in Canada and the continental USA, your vehicle will be backed by Acura approved technicians using Acura parts. 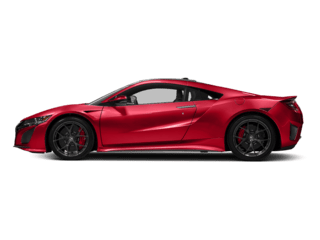 That’s something to think about when you drive your Acura and when you’re looking for solid resale value further down the road.